Health and Safety is now at the centre of working life and employers need to take all appropriate steps to protect their workforce. Here at Engineering & Foundry Supplies we can ensure you keep your workers safe from head to toe. All businesses have a duty of care to provide the correct safety equipment to meet the needs of those members of their workforce who may be at risk. 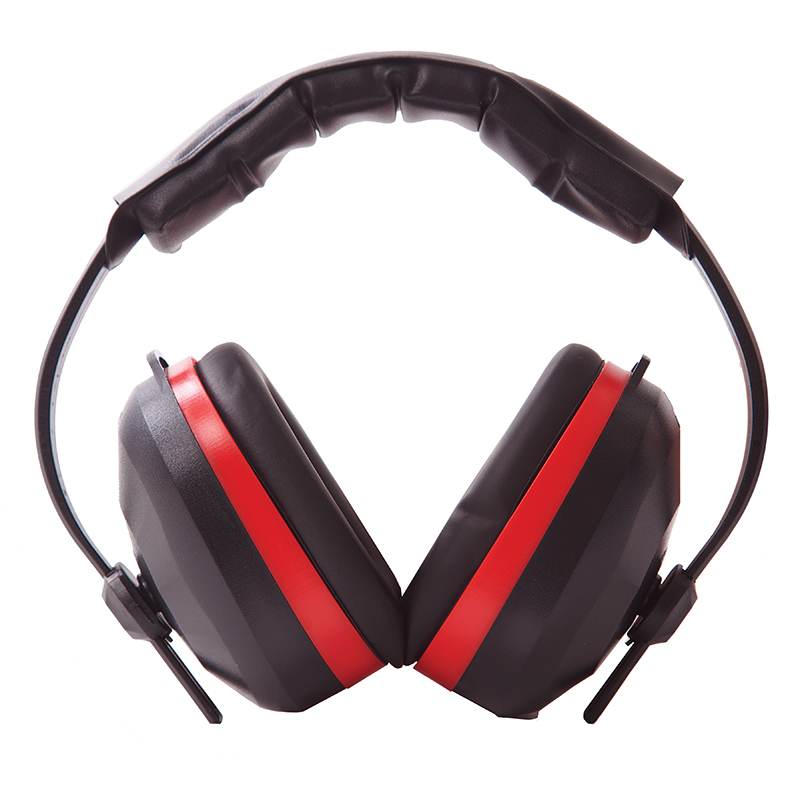 Our range of safety wear includes safety footwear, safety helmets, goggles and safety glasses as well as ear protectors. 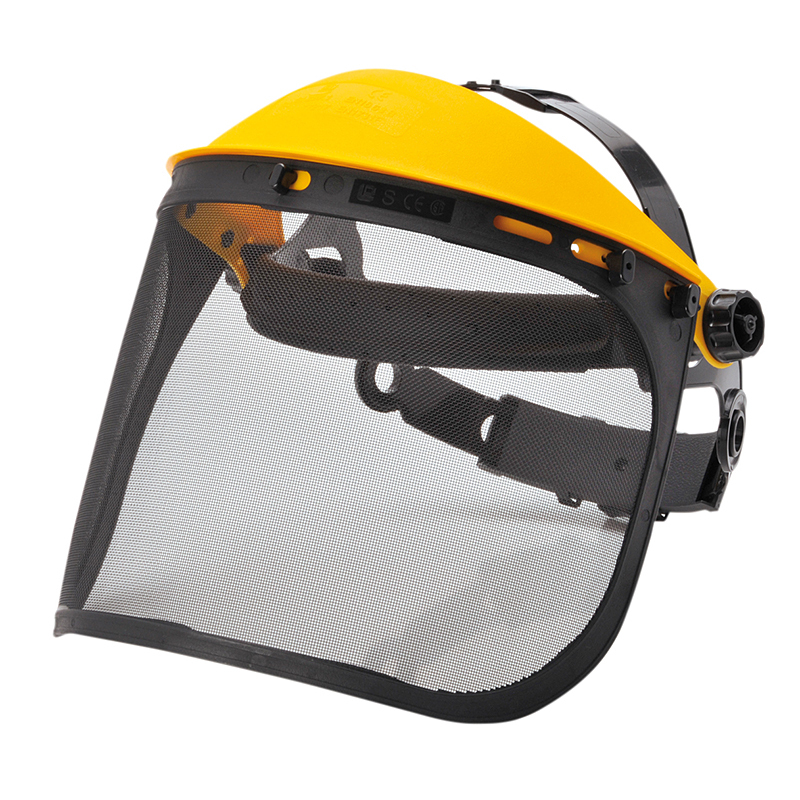 We also offer high visibility clothing. Our range of safety footwear has been tested to ensure they meet Health and Safety regulations and is available in a range of styles and fittings to ensure both protection and comfort. 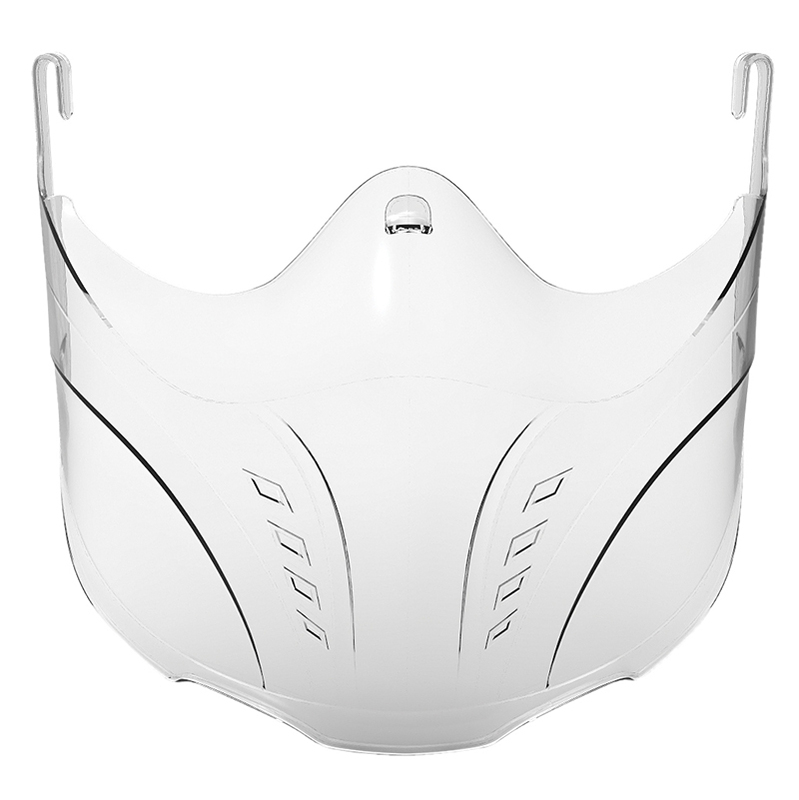 We offer a range of PPE equipment that will protect the user against health or safety risks at work. 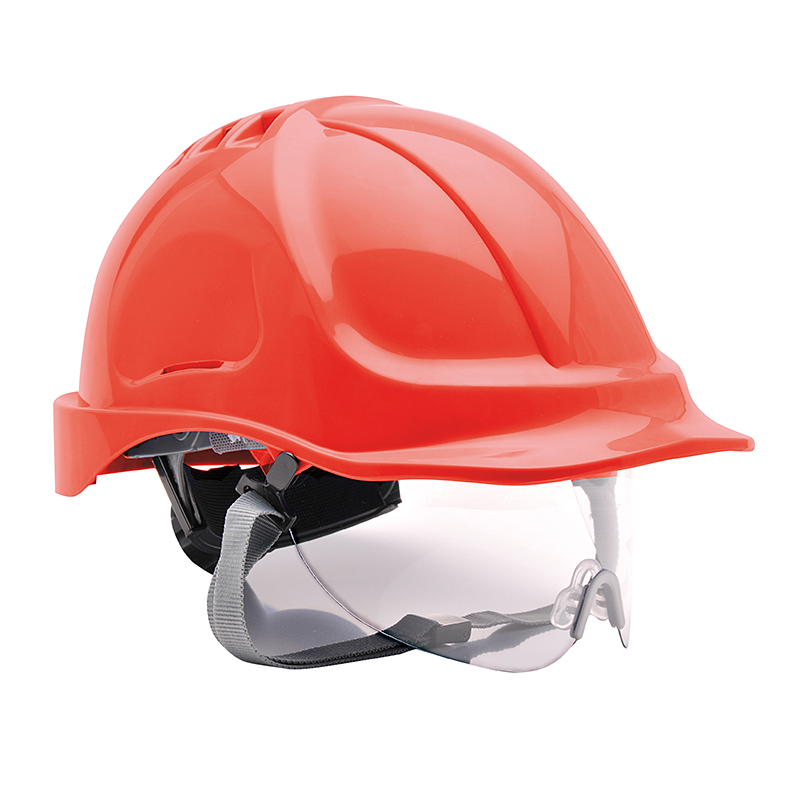 It include items such as safety helmets, bump hats, gloves, eye protection, high-visibility clothing, safety footwear and safety harnesses. 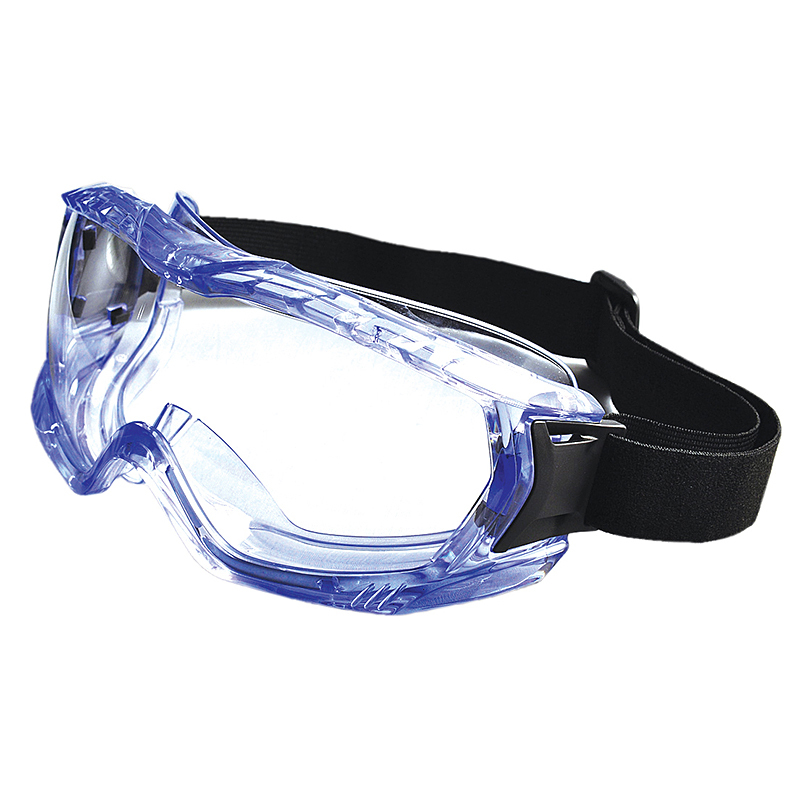 Hearing protection and respiratory protective equipment are also available. 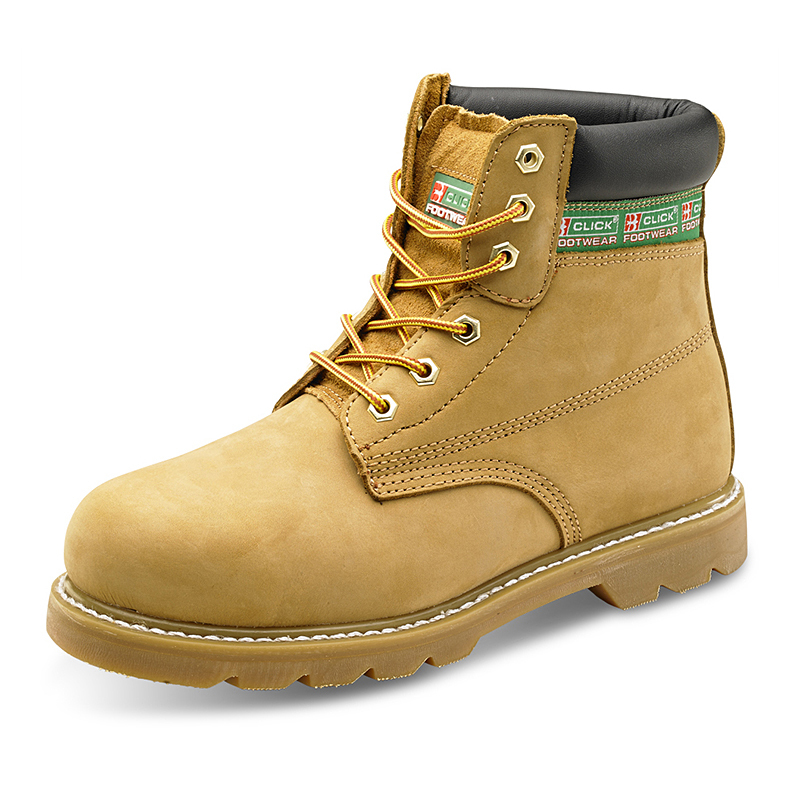 We can complement your safety equipment with appropriate footwear and clothing.